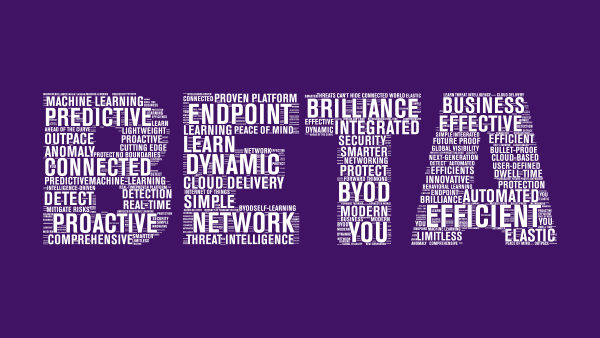 Join the Webroot Beta team! For years, the Webroot Beta testers have gotten their hands on the latest and greatest product updates before the general public. This group has been on the cutting-edge of Webroot technology and have helped shape the direction of our products. Now, we're looking for this group to grow and take it to the next level. Does this sound like you? Who makes a great Beta tester? Each Beta is going to be a little different. Sometimes you won't notice many changes while we're testing bug fixes behind the scenes. Other times, we'll be testing brand new big features that we'd love to hear your feedback on. Either way, you'll help make Webroot even better and more effective. Great! What are the next steps? 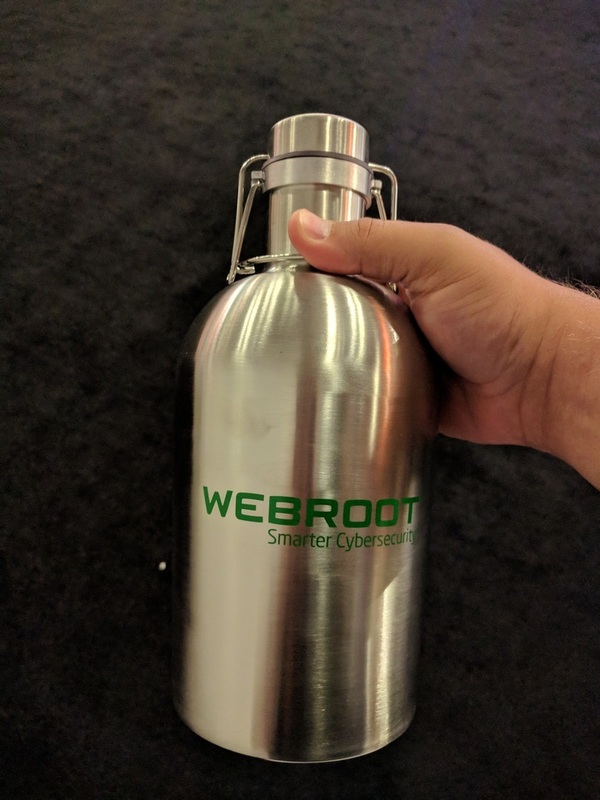 For every 10 community members that joins one of our 3 beta programs AND deploys the special beta keycode on their machine, 1 lucky community member will be eligible to win a Webroot Growler or $20 Amazon See official rules here attached at the bottom of this post. Join our Beta program now! Thanks for the invite. I don't think I use enough of the Webroot features for my participation to be of use to you. For example, I don't use Identity Protection, Backup & Sync or your Password Manager. I use other programs to do those things. There are things I wish you had, like more robust anti-malware tools, something I currently use Malwarebytes for. I've been your program and theirs in tandem for quite awhile now and they just don't do the same things. So, as I say, being a beta tester doesn't make much sense for me. Thanks @dustylee15! Looking forward to your input. What are the conditions and benefits of joining the Beta testing team? Due to the overwhelming response today to join our beta programs, we will be granting access over the next few days and into next week. Don't be alarmed if you requested to join and haven't gotten your keycode or PM from one of the Webroot Community Team members yet. Thank you in advance for your participation and understanding. We can't wait to have so many of you start testing our betas! Would love to join the beta team if there are any spots left. Oh, okay! That works then for me. Hoping I cna join for the mobile and the PC groups. Today I received an email offering me to "Join Webroot SecureAnywhere Windows Beta". I attempted to do so but the screen said: "This is a closed group." and "Closed GroupSince ?09-29-2017". I would like to join. Welcome back to me? I assume the Beta key code I have is valid for future testing, or do I need a new one? This is my first post here as a new member. Its great to join the community here. I've been willing to join the beta testing project of webroot. Its just so fun to test every feature in many ways and report back the bugs. Looking forward to participate and enjoy the testing project. Hit me up on your beta bots list plz! Yes! I would very much like to help. How "not ready for Prime Time" are these beta cycles usually? 1. Development software such as Submile, VS, DreamWeaver, etc. 2. Server configurations and optimizations, IIS, Apache, MS SQL, MySQL, Jettey, etc. 3. I/O operations across NAS, and attached drives. Mainly development environments and production environments or how ever I can help. They are usually pretty solid and it is rare to find anything major that the Development Team has missed...but then again they can only test in just so many circumstances & configurations...hence the Beta program. Having said that I would counsel that you should NOT beta test on a system that you are not prepared to trash (very unlikely but always possible when beta testing) or that you do not have backed up/do not image regularly. Well, it's a PITA to restore a backup (always feels like you're flying by the seat of your pants, if you know what I mean), but I know how to do it, and keep regular backups (Acronis True Image 2018), and usually several System Restore points to the good. I'm going to say sign me up, and we'll see how it goes. © 2004 - 2018 Webroot Inc.